Tartans and kilts, bagpipes and ceilidhs, numerous music festivals and the highland games are only a fraction of the things that define the Scottish culture. The highlanders are a people with a wealth of history that is clearly seen in its attractions which tell a tale of kings and queens through its castles .The Helix that has the Kelpies, Island hopping, whiskey tours in different distilleries, railway tours and scenic routes where movies are shot and art galleries will give a taste of what Scotland is all about. 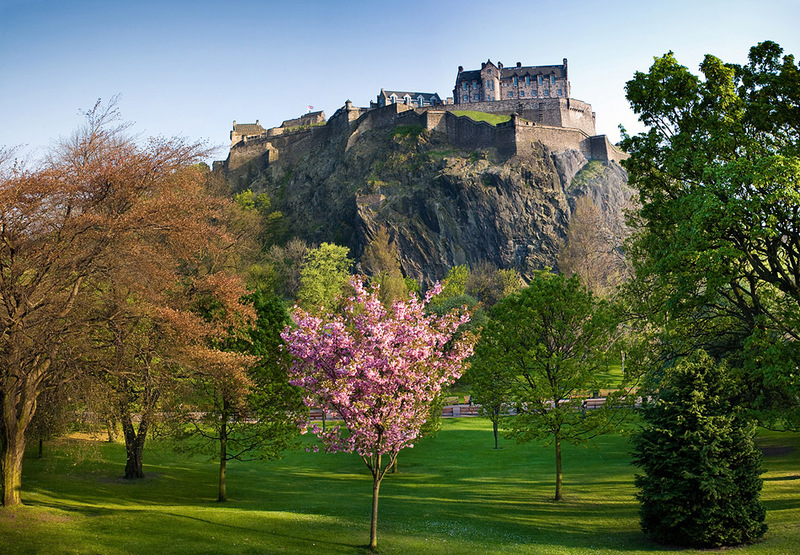 The climate here varies from region to region and due to Scotland’s high latitude, it experiences long summer days with an extended twilight so by taking the cheapest flights, you will have some time to be able to indulge yourself in what the country has to offer. In any journey, a good place to stay is very crucial, the ideal place is where making a reservation is not complicated, where you are able to get the room that you want, with high quality furnishings, a pleasant place whose view is delightful. A place that makes you feel like you have an even better home away from home and a luxury resort should do just that. 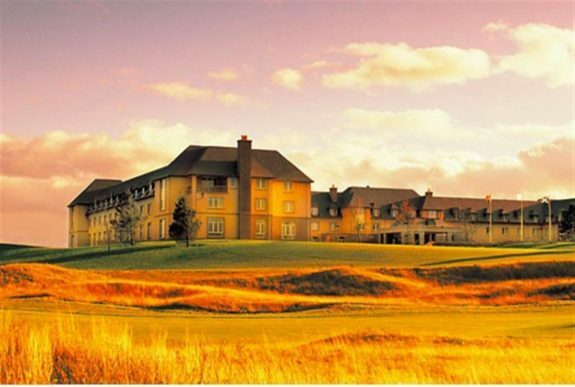 Below is a number of the awesome hotels in Scotland that provide the features that define luxury. The resort lies on a 520 acre estate on cliffs that overlook the stunning St Andrews Bay. It has two renowned golf courses, a modern gym, a steam room, sauna and modern bathrooms which have heated floors. Its eating options vary from La Cucina which serves a variety of Italian foods to the Squire Restaurant. There is also a clubhouse where one can enjoy views of the medieval St Andrews. 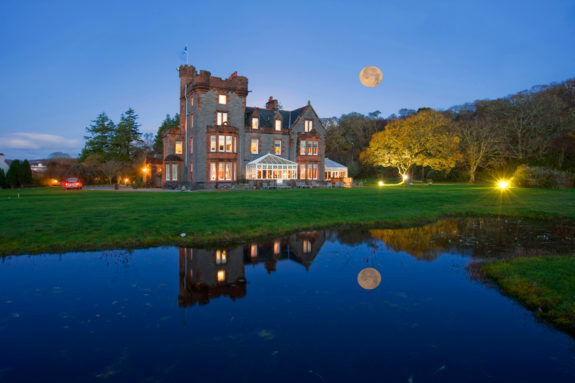 With 24 hours of room service, ESPA products and treatments, an Ozone heated pool, sauna and steam room, a gym and a sports hall, the spa and golf hotel is set in 300 acres of sumptuous landscapes in Oban. It also offers several activities including water sports, archery, and fishing, walking and shooting clay pigeons. 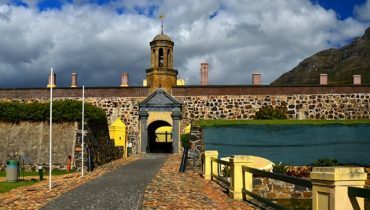 While here you could also have a drive to see the beautiful Barcaldine Castle. To add on this, the resort allows pets. 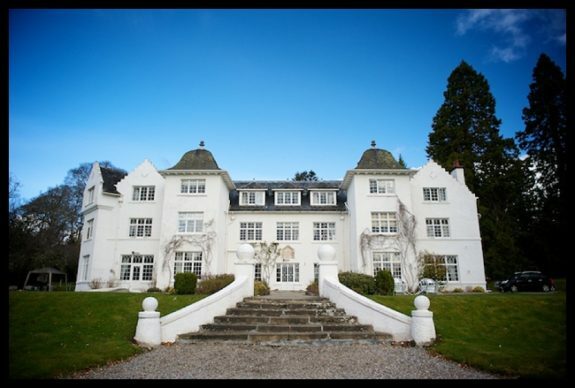 This award-winning luxury hotel and restaurant has striking mountain views and the Fort William Centre is 6.4 Km away. Leisure activities here include; tennis, fishing and clay pigeon shooting. 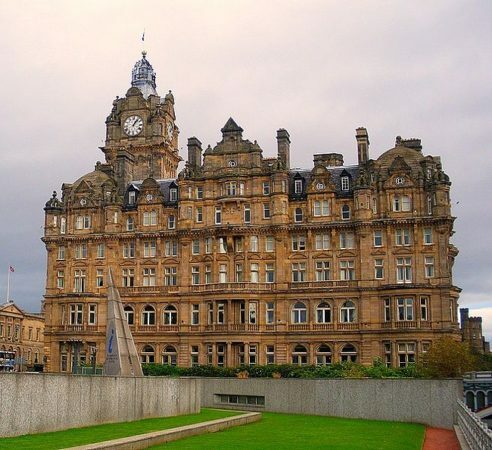 Found in Princes Street, the Balmoral Hotel is a magnificent place to stay, it has its own clock tower, a sauna and a Turkish steam room. The Number One restaurant is the perfect place to dine and the Balmoral Bar great for wines and cocktails. The Scotch has over 400 types of Scottish whisky. There is also a pool and a gym to tone your muscles. 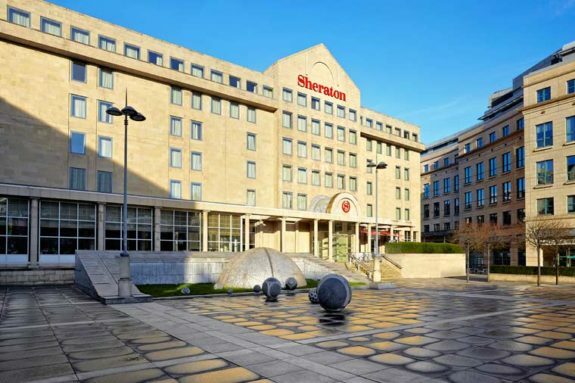 This lovely hotel is found at heart of Edinburg, Sheraton Grand Hotel is not very far from the Lyceum Royal Theatre. Its features are quite impressive as it has exquisite rooms, glass-walled bathrooms, a modern gym and a pool which is 19 meters. The Vibrant One restaurant has a variety of mouth-watering British dishes. Beauty and spa treatments are also available and they should be booked in advance before checking in. 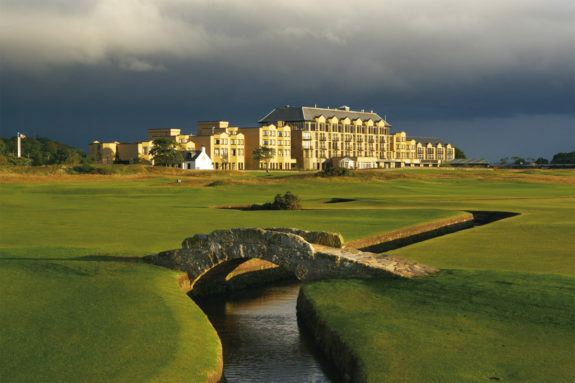 This hotel is situated in St Andrews and it overlooks the Links Golf Course and the West Sands Beach. The hotel has classy rooms, the Kohler Water Spa, a rooftop hot tub, a 20 meters swimming pool and a fitness centre. The Road Hole restaurant which has 3 AA-Rosettes, offers over 200 whiskies and fine dining. To get fresh and tasty sea foods, the Sands Grill will do just that. 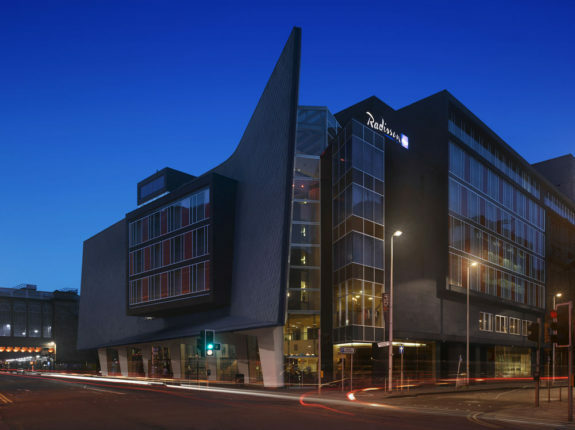 It is a modern hotel at Glasgow that boasts award winning architecture. It features an atrium for coffee and cocktails, spacious rooms with wall to ceiling windows and free access to a gym, pool and a minibar. The Collage Restaurant offers fine cuisine from pan-seared monk fish to Scottish rib eye steaks and its bar serves a range of beverages and gourmet snacks.